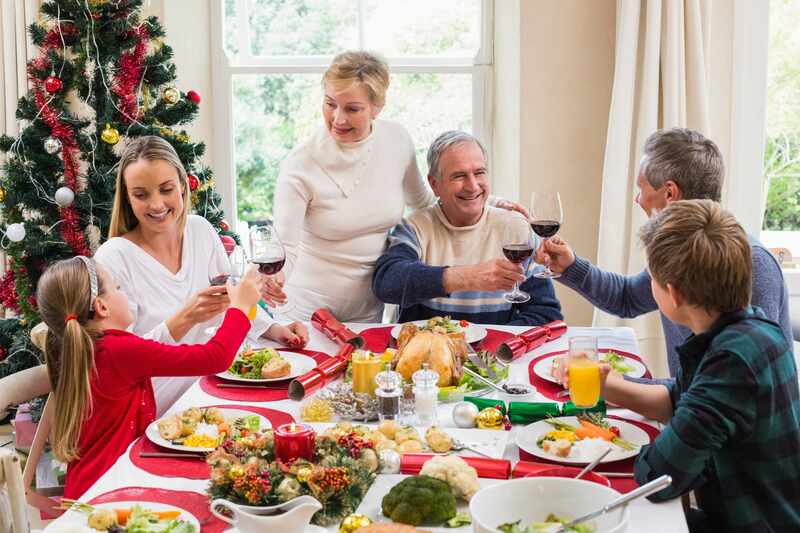 Take advantage of upcoming holiday gatherings to find out what medical conditions and traits are common among your family members. Having access to this vital information may reveal the history of disease in your family and allow you to identify genetic patterns that might be relevant to your own health. 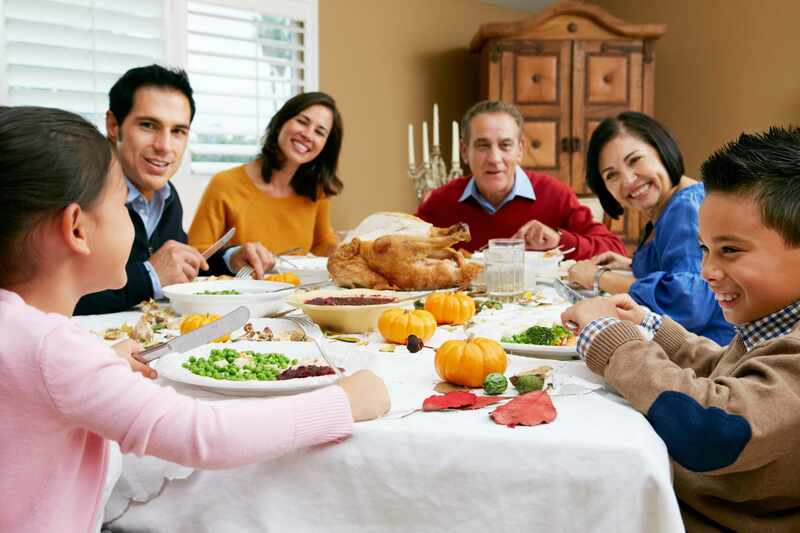 The Office of the Surgeon General declared Thanksgiving as National Family History Day to encourage families to share information about family medical issues that may inherited or passed down through genetics. Jessica Jackson, a genetic counselor at Mayo Clinic, explains how your physician can use your family history to individualize your care. Join in a Mayo Clinic Facebook Live event, Family History and You, on Friday, Nov. 18, at 11 a.m. EST. This event will be shared on the Mayo Clinic Center for Individualized Medicine Facebook page. Family history should be gathered for three or four generations on both sides. Include information about your children, siblings, parents, aunts, uncles and grandparents. Read more at the blog post: "Know the facts: Learn your family medical history to improve your health"